Join my exclusive trip to Italy for the flavors of fall and enjoy the iconic food and wine of the Tuscan region. 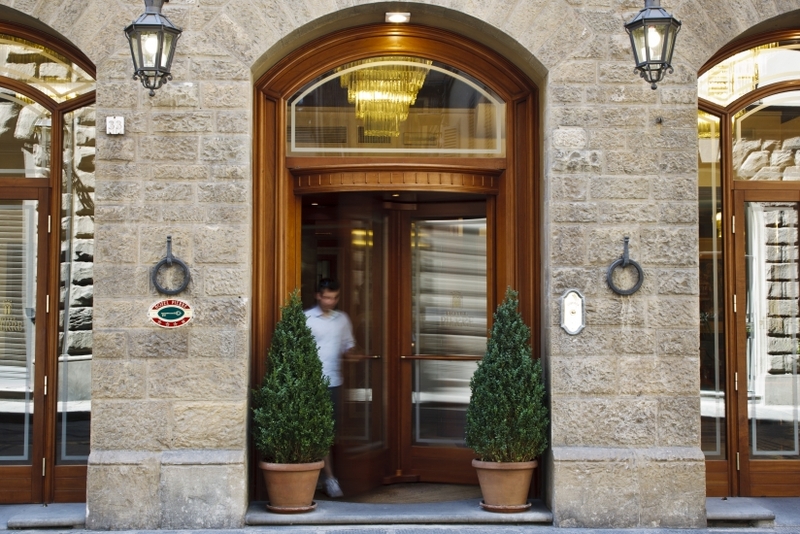 Arrive in Florence where you'll be met at the airport and transferred to Villa Rignana in a private coach. Enjoy a welcome dinner at the hotel. Villa Rignana is in the Chianti Classico region of Tuscany. Once a monastery, the villa dates back to the 17th century and has been fully restored. Enjoy breakfast at the hotel. Start your time in Italy with a private walking tour of Siena, followed by some free time to explore. We then visit family winery, Tenuta Casanova, one of my favorites in Tuscany, and enjoy a cooking class, where we will prepare our dinner. After a leisurely breakfast, today we will explore the some of the Chianti Hamlets like Greve and Radda, wonderful towns with local shops and authentic Tuscan products. 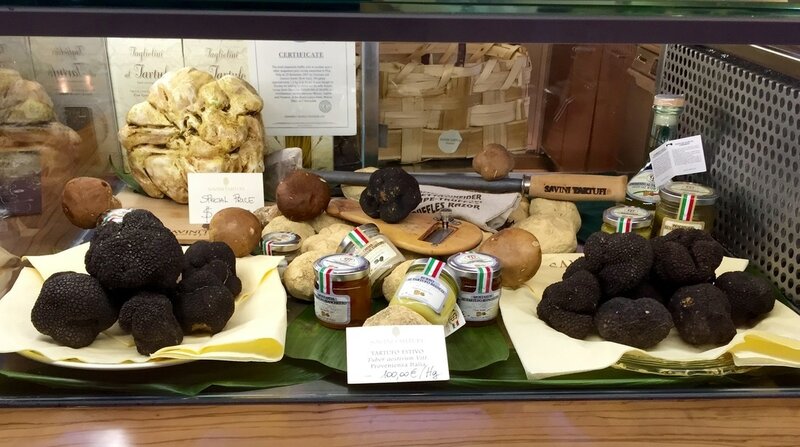 ​From here, we head over to San Miniato, where our local guide will take us on a truffle hunt in the gorgeous countryside and explain the various types of truffles and how to use them in a variety of dishes. Afterwards, enjoy dinner before heading back to the Villa. 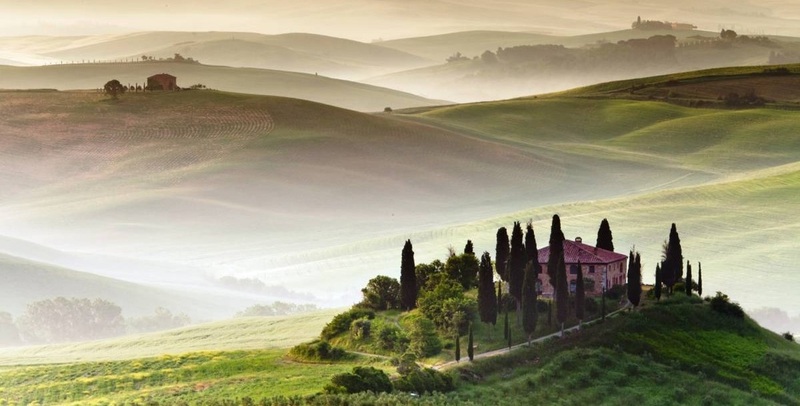 After breakfast, we will visit Southern Tuscany, including Val D'Orcia, Montalcino, Pienza and Bagno Vignoni. Visit an organic winery, Brunello winery, taste local Pienza cheese and visit the natural hot springs in Bagno Vignoni. After breakfast and a leisurely morning at the hotel, we visit Volterra, a walled, hillside town over thousands of years old. Afterwards, we spend time in San Gimignano, a city famous for all of it's towers. Today after breakfast, we head for Castello di Poppiano, a castle owned by the same family for hundreds of years. 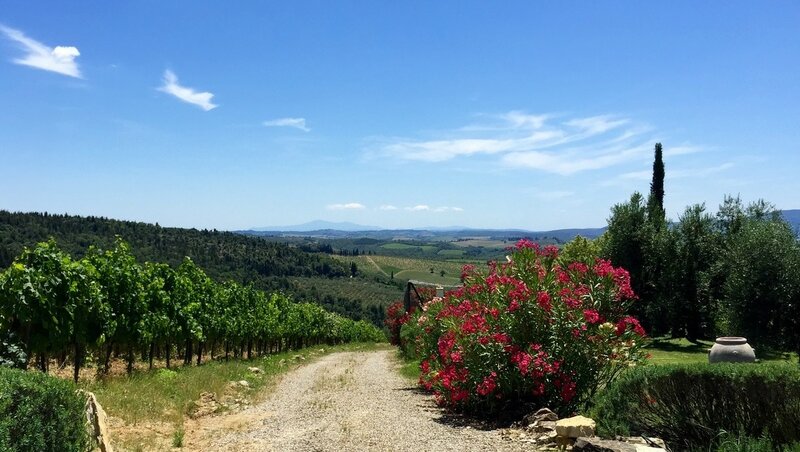 They produce wine from their acres of vineyards and olive oil. We will tour the castle and learn about the process of making olive oil, which will include a tasting. We depart Tuscany today after breakfast and head for Florence, the amazing city of the Renaissance. 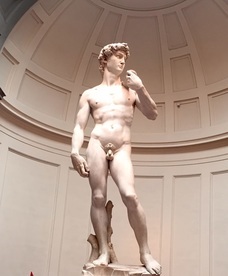 Arrive at the Hotel Pierre, followed by a private walking tour of Florence with an official guide including skip-the-line entrance into the Accademia Gallery where you will see Michelangelo's David. Enjoy the rest of your day at leisure to explore the many amazing restaurants, sites and shopping that Florence has to offer. ​Overnight at the Hotel Pierre. After breakfast, we will head to the Uffizi gallery, for a private tour of all of the iconic artwork. 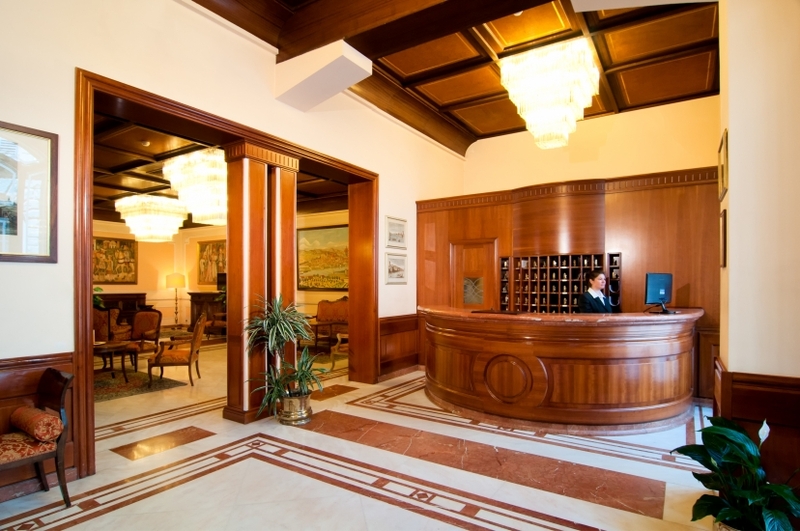 Enjoy your afternoon at leisure before enjoying a farewell dinner with the group. Overnight at the Hotel Pierre. After breakfast this morning, depart on the private group transfer to the Florence Airport or Rail station. Land-only pricing based on sharing a room is $3,300 per person.